Since the start of her career, Najwa has been on a fascinating journey of mastering the art of advocacy and championing her clients’ rights and interests at all court levels. 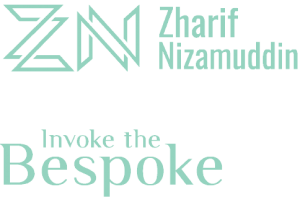 Najwa has represented clients from different market segments, including local businesses; property developers; and Malaysian banks. She commenced her legal practice as a legal assistant in a local law firm, where she focused on the areas of civil and banking litigation. After joining the firm, Najwa maintained her portfolio in dispute resolution and took a keen interest in the intriguing world of corporate commercial law. 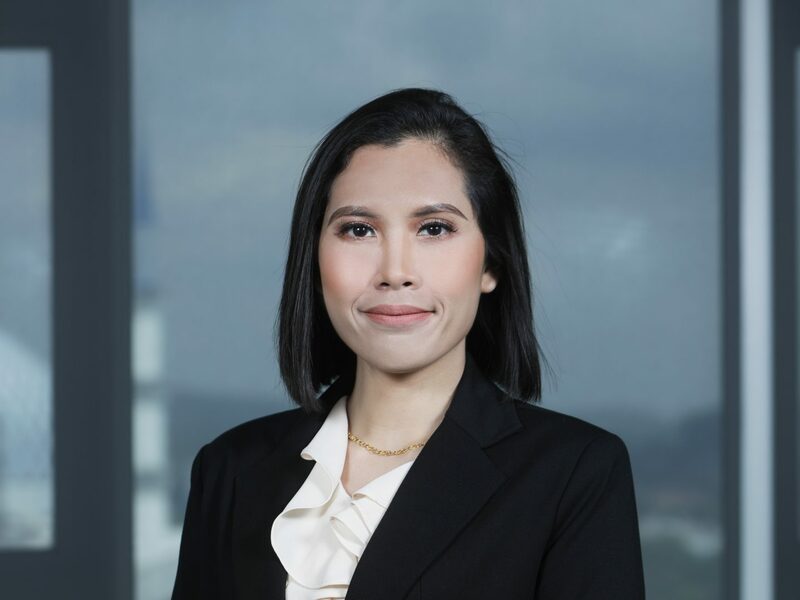 Since then, Najwa has had the experience handling dynamic matters in the areas of mergers and acquisitions; employment; and general corporate advisory, working with various industry players. Najwa was admitted as an Advocate & Solicitor in the High Court of Malaya in 2010. She holds a Bachelor of Legal Studies (Hons) and a Bachelor of Laws (Hons) from Universiti Teknologi MARA. Following her interest in alternative dispute resolution, Najwa pursued and received her Diploma in International Arbitration at Brickfields Asia College in 2015.